M.O.L. ROMGUM Ławicki i Sp-ka Sp.J. 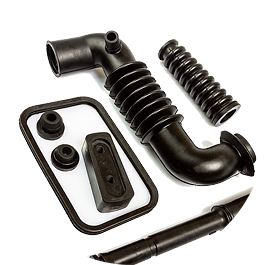 is a significant manufacturer of rubber products in Europe. The main products of our company include rubber gaskets for sewage and water pipes, approved for contact with drinking water. 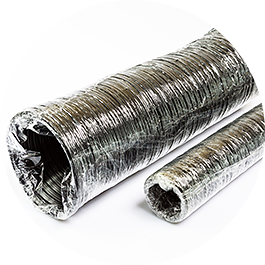 Moreover, we offer profiles, rubber hoses and rubber articles manufactured according to individual orders of Clients. 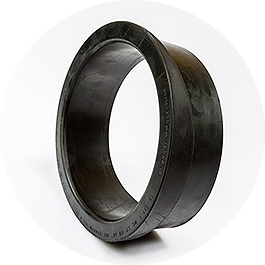 We are also a manufacturer of rubber seals for wells and concrete rings. Our products are used in the construction and installation industry, agriculture, machinery industry and household appliances industry. We manufacture our products using the latest technology machinery and top quality raw materials. 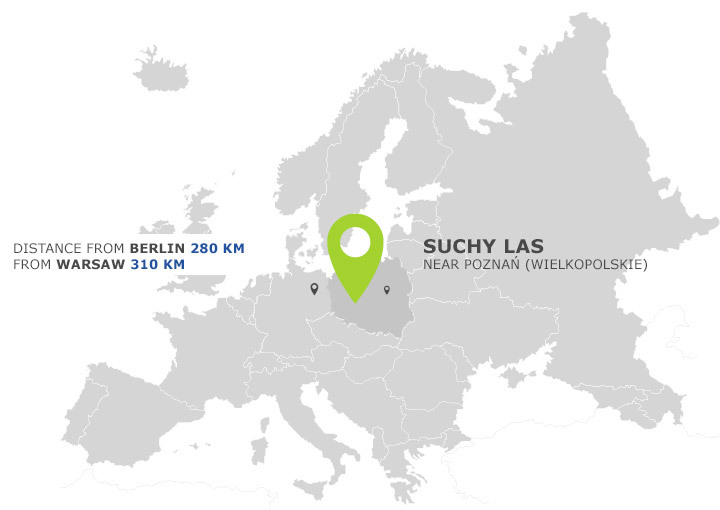 Their quality is verified for both Polish and foreign clients in our own laboratory, in accordance with the applicable standards. Our foreign clients include partners from Germany, England, Russia, Romania, Ukraine and Argentine.